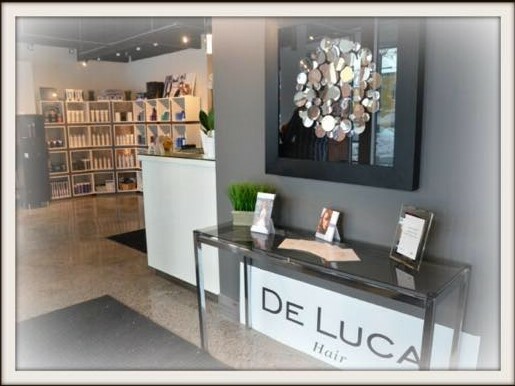 At DeLuca Hair we are dedicated to offering superb professional hair services. Join us in the heart of Westboro and treat yourself to a day at the salon. 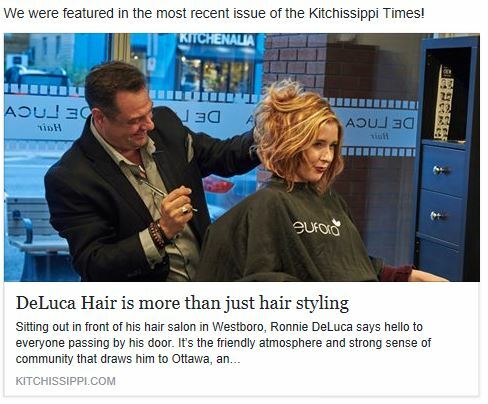 We will travel the world in search of new inspiration, ideas, and knowledge to enhance our creativity to better our craft for you... our guests'... the DeLuca Hair guests', the most beautiful guests' in Ottawa. Best hair cut I’ve ever gotten! Melanie did my hair and she was incredible, she made wonderful suggestions and gave me a hairstyle that looks wonderful yet also suites my lifestyle so it’s easy to me (not a girly girl at all) to deal with. Also I will add the whole atmosphere was very clean, comfortable and inviting. Oh and the service 5 star Thanks DuLuca hair!! Getting my hair done there never disappoints ! Ronnie has been cutting my hair for a couple years now and I couldn't ask for more. 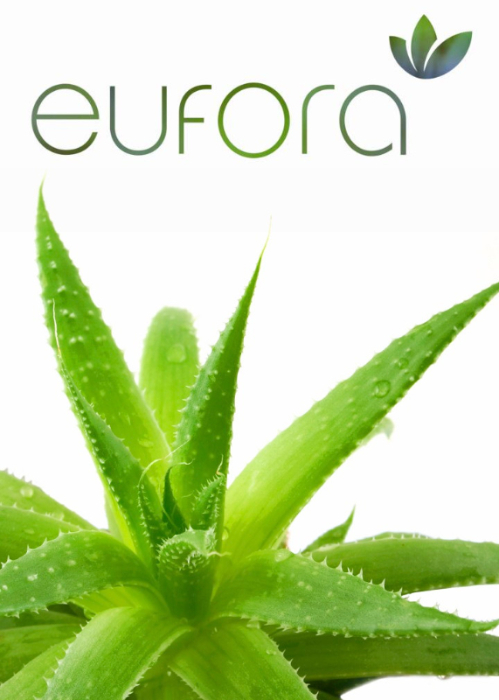 It is a beautiful salon and the staff is very friendly ! I always have an excellent service when I go.